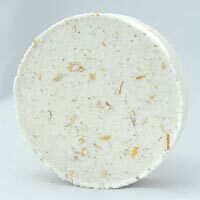 Magnolia Rosemary – Essex County Naturals. A spiritual blend of Chinese Magnolia and Indian Basil essential oils answers all that is asked while renewing all that is required. TIP: Combine a matching soap, mineral body salt, bath and body oil, skin butter, body scrub and room fragrance in the same aroma to create your own Magnolia Rosemary scent line.